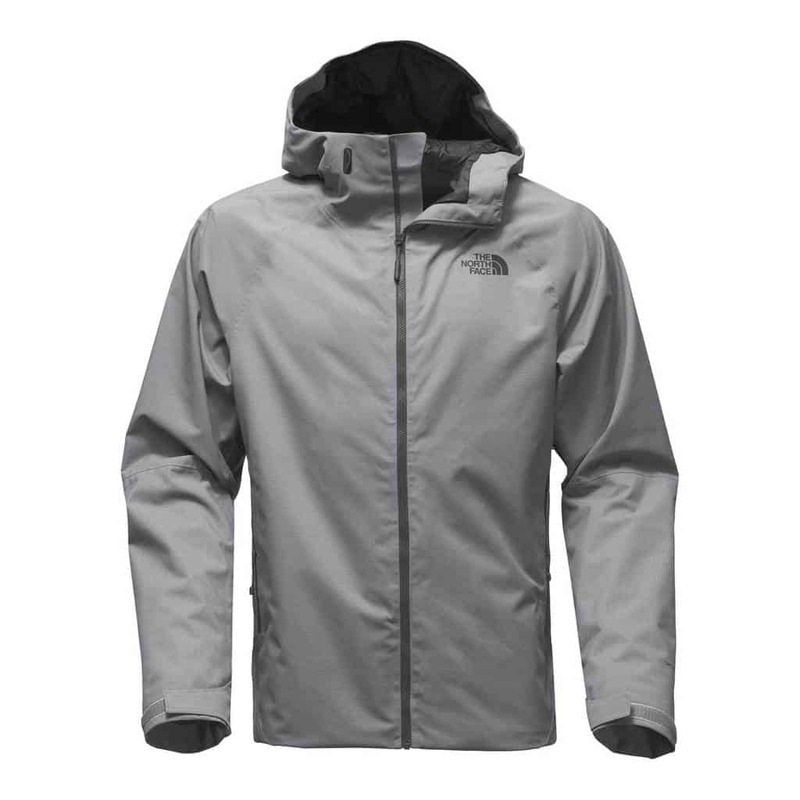 FuseForm is a technology that was developed in the recent years by The North Face. Their objective? Design outdoor products as light as possible without compromising strength or durability. To do this, The North Face was not afraid to innovate and return to the very basis of textiles. 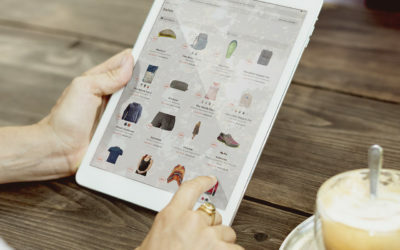 Unlike traditional technical outerwear, these specific products designed with FuseForm technology are devoid of as many seams and seam seals as possible. Instead, different fibres are interwoven in a particularly tight way, where more-durable and robust threads are interwoven with lighter, lower-density fibres in high-wear zones. This technique not only provides lightweight products with fewer seams but also promotes freedom of movement and a collection of robust products that feature a clean, contemporary look. This season, there are more FuseForm products to choose from as the efficiency of the technology is becoming more recognized and appealing. This season, Altitude Sports invites you to discover 5 products with FuseForm technology. Backcountry adventurers, mountain lovers and those constantly looking for new heights to discover, the Fuse Brigandine Coat is for you. 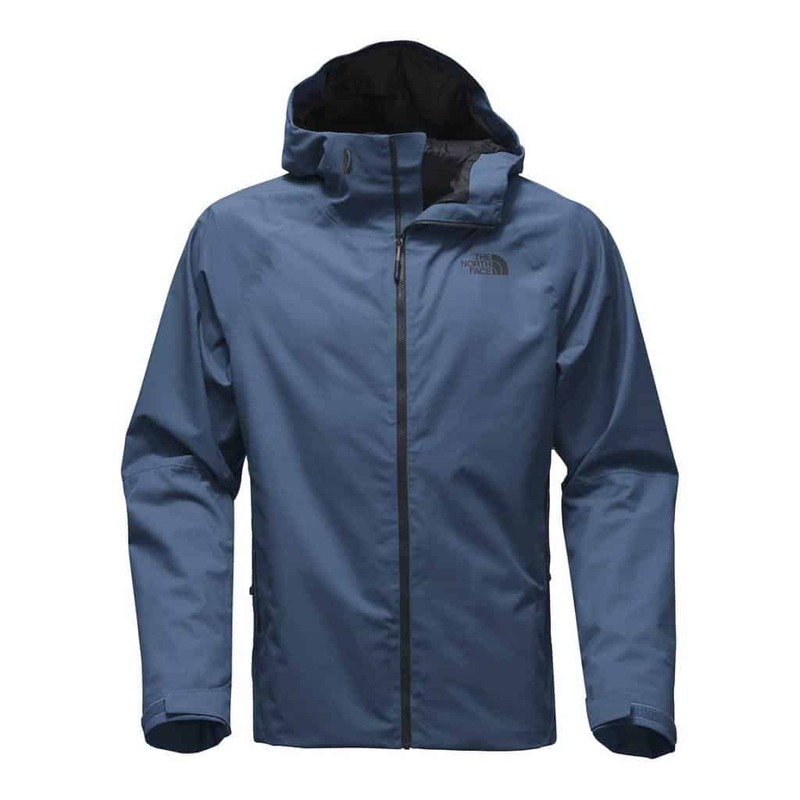 This jacket is part of The North Face’s Steep Series, a collection of state-of-the-art products that will enhance any backcountry adventure this season. With its ergonomic fit and FuseForm®-GORE-TEX® construction, the Fuse Brigandine Jacket gives you great freedom of movement without compromising your protection from the elements. 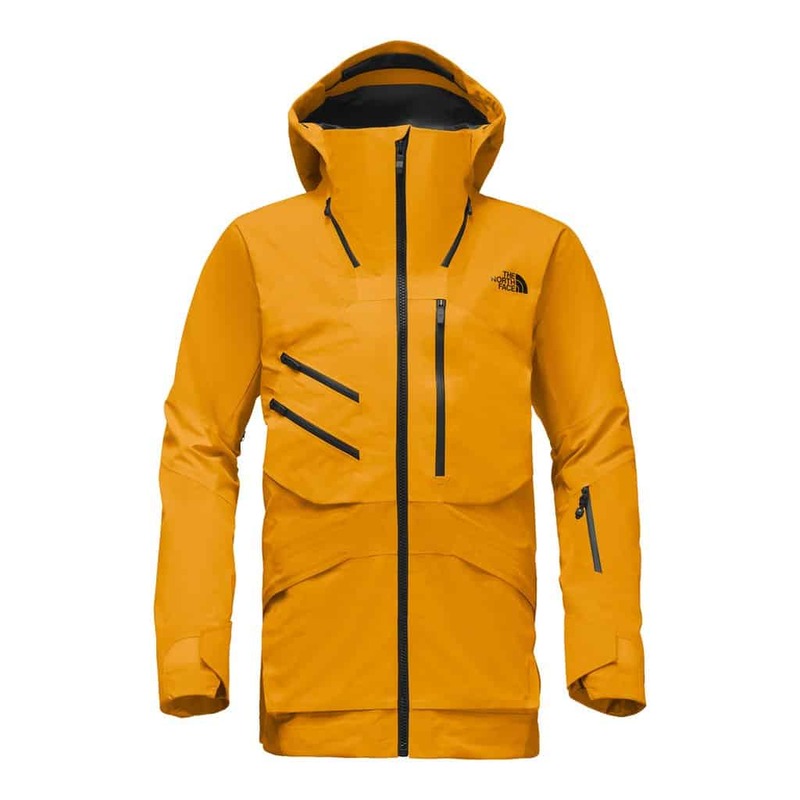 It’s a coat where every detail has been carefully thought about; waterproof YKK zippers, handwarmer pockets and even a convenient, built-in goggle wipe to clean your lenses before hitting the mountain. Rip down epic powder line from the top of the most breathtaking peaks wearing the Fuse Brigandine bib. Designed in hand with the Fuse Brigandine jacket, the bib has similar attributes, including FuseForm®-GORE-TEX®, making it both waterproof, windproof and extremely breathable. With plenty of pockets, but no stiff shoulder straps to increase discomfort under a backpack, the Fuse Brigandine bib is perfect for even the most intense backcountry adventures. If your mountain excursions are more of a race, the Flight Series Fuse Coat will probably be more suited to your tastes. As its name suggests, it’s part of the Flight collection, for trail running enthusiasts who are not afraid to go out and run despite the bad weather. The Flight Series Fuse jacket will keep you dry and protected from the wind and any other weather that gets thrown your way. 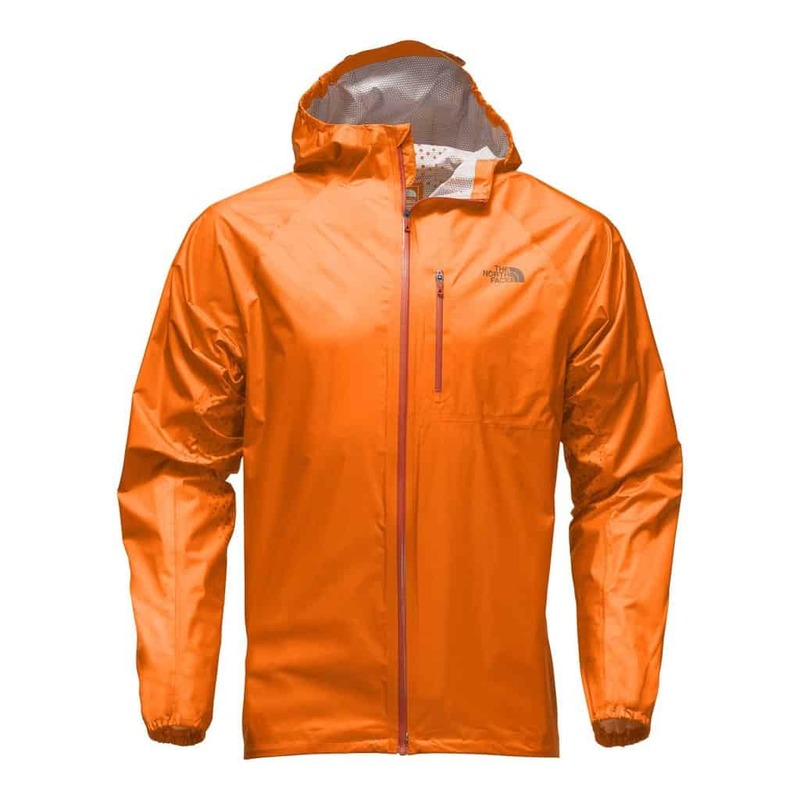 In addition to the FuseForm technology that makes it durable and lightweight, the Flight Jacket is also equipped with reflective details and ventilation zones to increase the breathability of the garment. This is a coat that boasts impressive technical characteristics, just waiting to be worn during your next training. FuseForm technology also applies to middle layers, which is showcased by the FuseForm Progressor fleece. 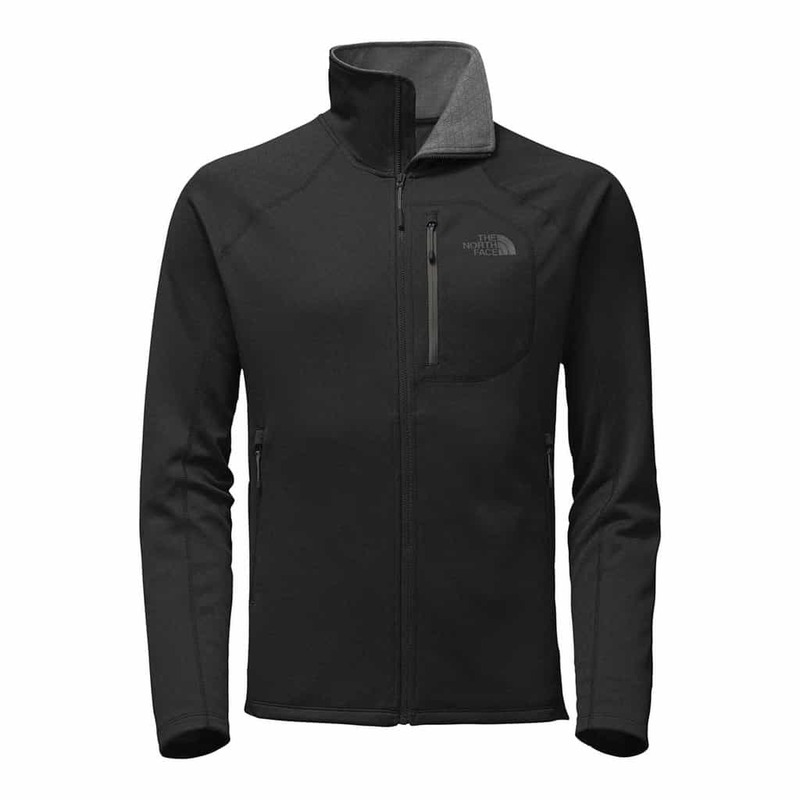 Soft, comfortable and stretchy, this fleece jacket is a great climbing companion. 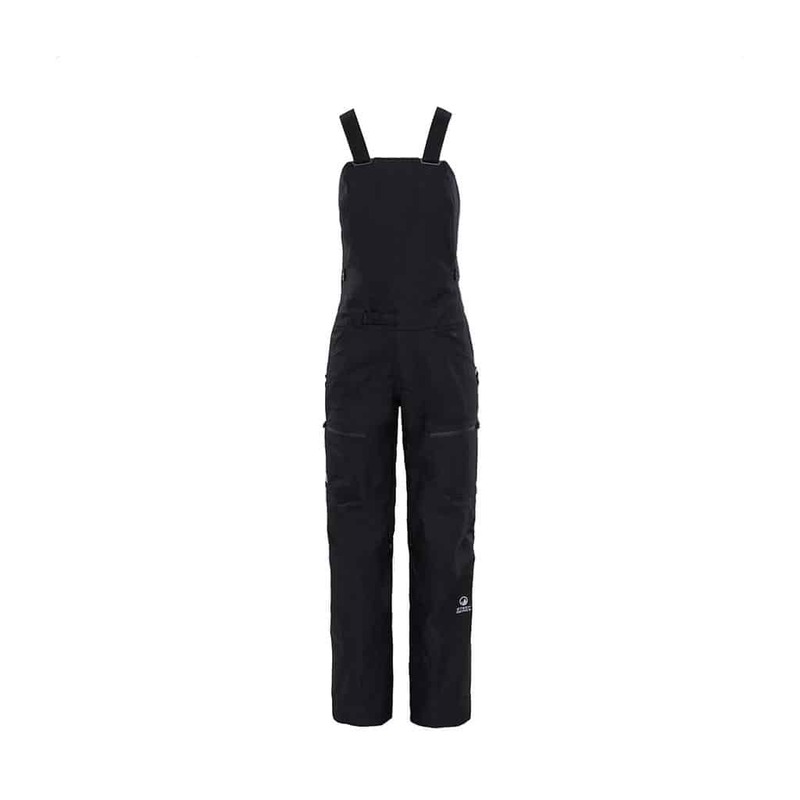 Its FuseForm fabric makes it extremely breathable and will allow you to reach the full extent of your movements as you reach the top of your climbing route. 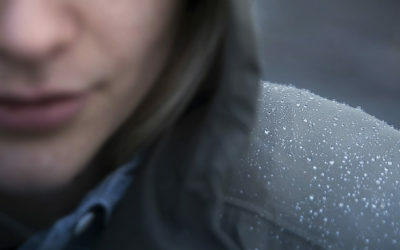 The FuseForm Montro shell is a versatile jacket that is suitable for both hiking and urban travel. It is a 2L rain jacket equipped with DryVent™ and FuseForm technologies that make it both durable and waterproof. Designed with a collection of technical details, including ventilation zips under the arms, the Montro coat is a reliable garment that you’ll be more than happy to add to your fall wardrobe. There is 2 thoughts on this article titled “What is FuseForm Technology?”. Hi, Kesley! These clothes look amazing! This is a really professional gear, I`m sure new technology will be appreciated by many adventurists. You presented it in a great way and pointed out important details. Hi Nigel, thanks for your comment and I’m glad you enjoyed the article! 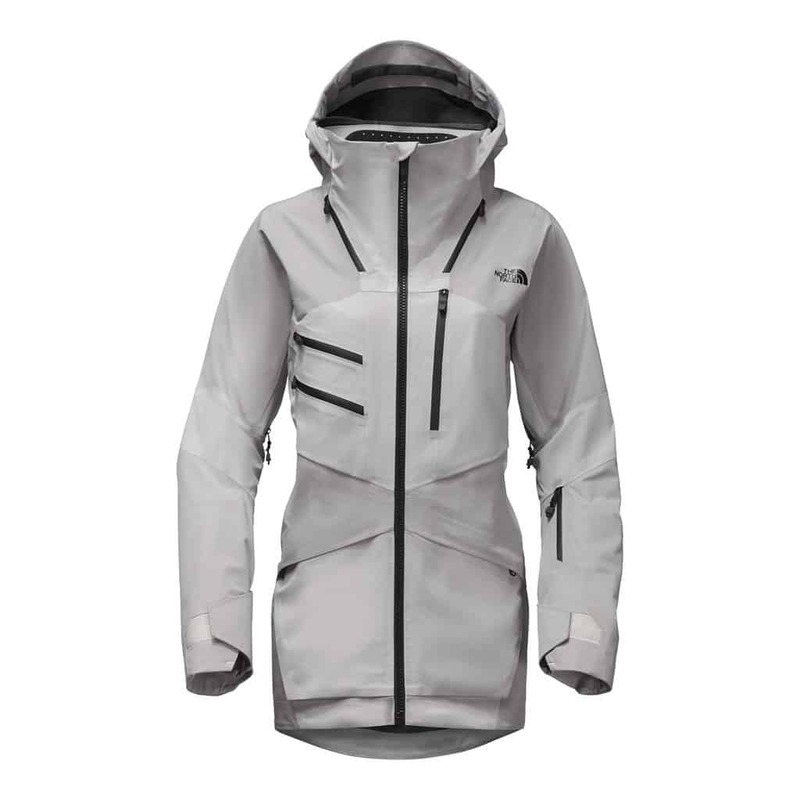 Next Next post: What is Polartec® Alpha® Insulation?